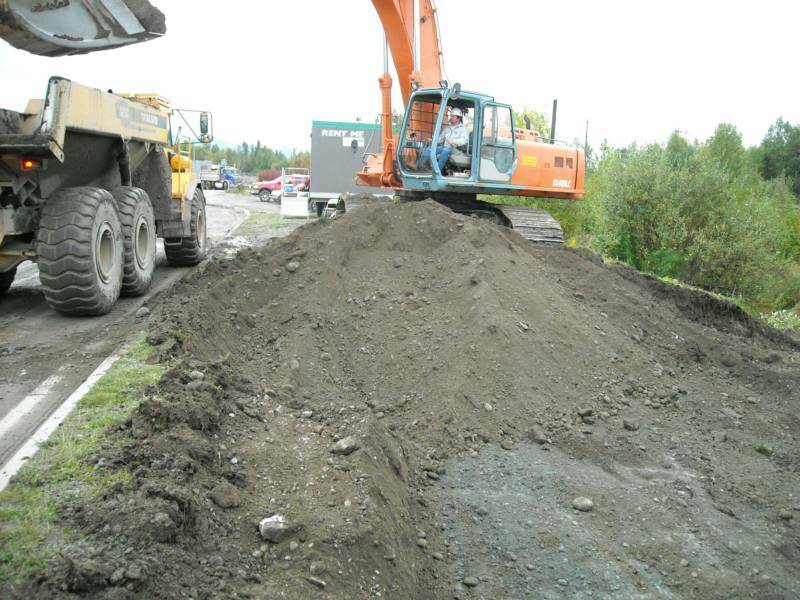 Renegade Equipment, LLC is a general contractor engaged in large site work, utilities, and the construction of roads in Alaska. 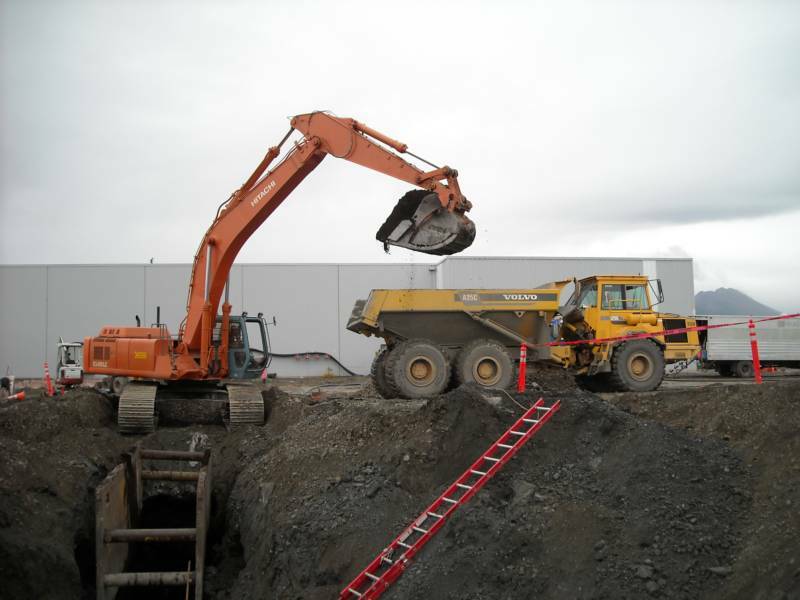 Since 1982, Renegade Equipment, LLC is a highly respected company, active throughout Anchorage and specialized in the construction of large heavy civil projects. Our mainstay is commercial site work, sewer, water, road, associated utility construction projects for the state and municipal agencies. Our size, experienced staff, equipment and location render us uniquely well qualified for these types of projects. Renegade Equipment, LLC is fully bonded and insured, and we pride ourselves on our commitment to safety and quality.